Learn the art of making you own all natural incense. 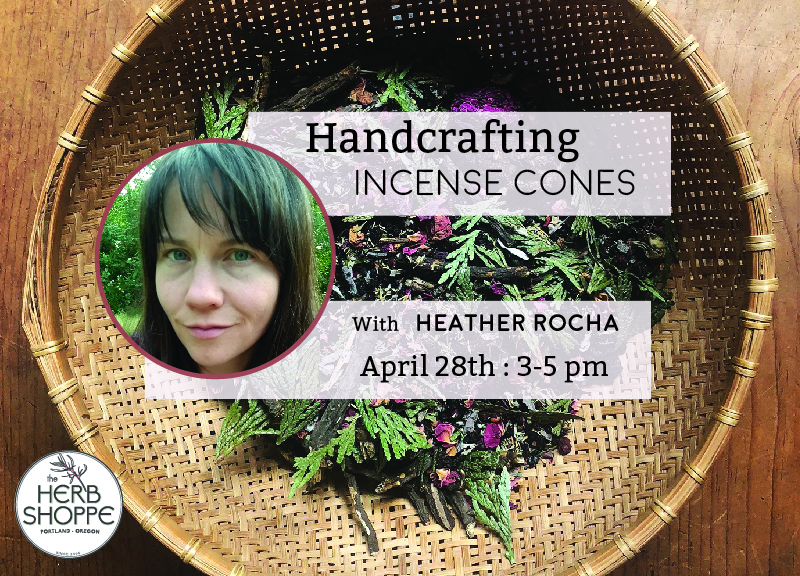 We will start with an incense meditation and cover the basics of making incense cones. Everyone will craft our own custom batch of incense cones from a variety of resins and aromatic herbs to take home, along with the base recipe. Heather often explores the Pacific Northwest woods with her two young children, sharing her love of this bioregion. 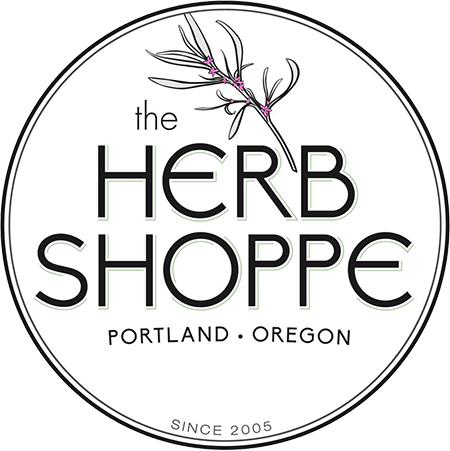 She was first drawn to making her own incense as a way to deepen her relationship with plants, and got so interested it that she studied incense making with the NW School of Aromatic Medicine. Making incense provides her with a way of honoring the parts of plants that are often thrown away, an inexpensive and accessible way to work with aromatics, and a beautiful gift to make and share with friends.